The chocolate really is out of this world, smooth and creamy, and the flavour options are quite different to what you would normally find anywhere else. 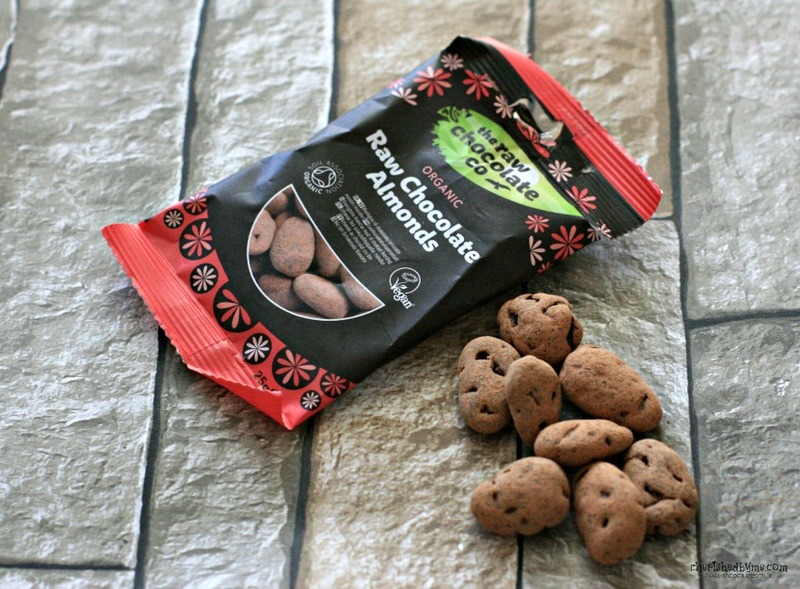 Unfortunately we were ‘only’ sent one packet of the raw chocolate almonds and as you can imagine they were a firm favourite among the family. 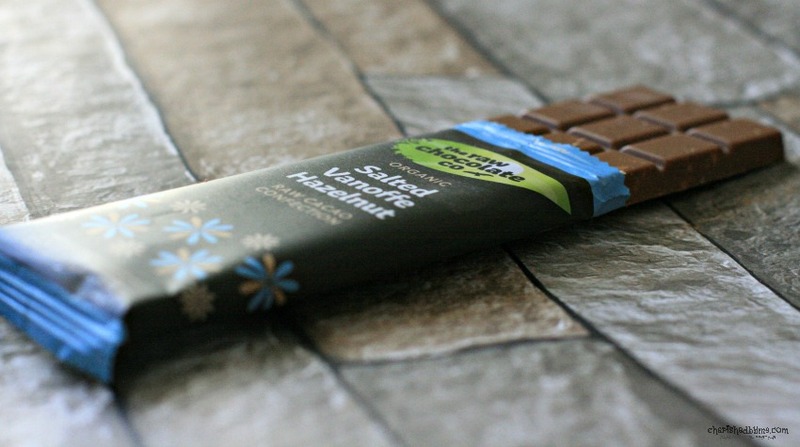 However the salted vanoffe hazelnut bar was fab too! 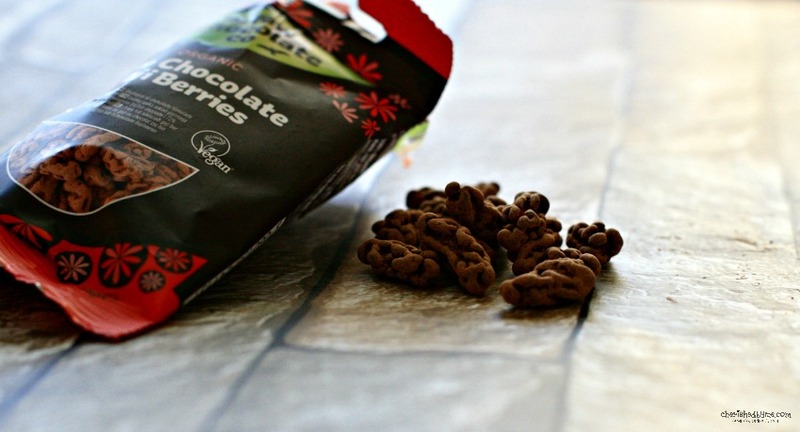 Oh, but then the raw chocolate goji berries taste amazing…basically they are all lovely. And whilst there is a slightly healthy element about these products they taste so good they feel ever so naughty too. As well as being vegan all the products are also gluten free! There are also various bundles including ingredients to make your own chocolate! 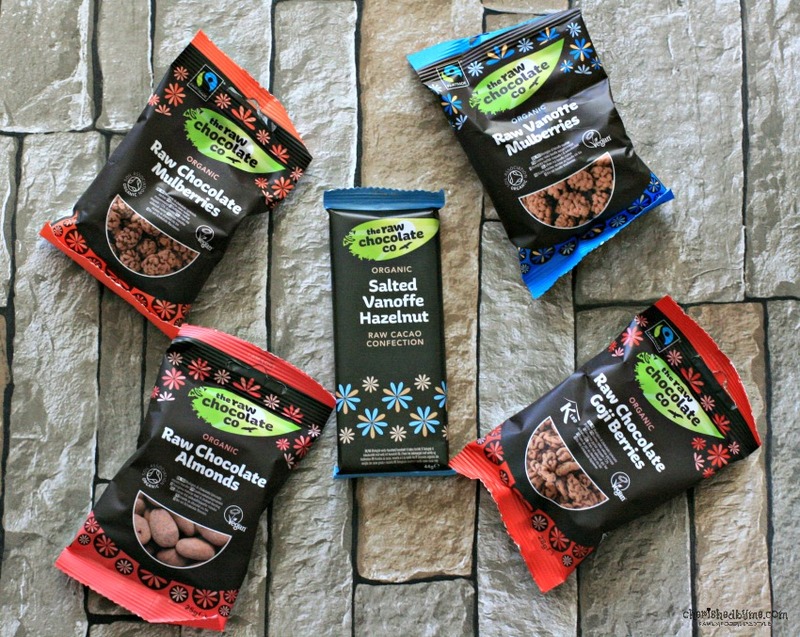 Disclosure: I was sent a selection of The Raw Chocolate Company products to review but all words and opinions are my own.